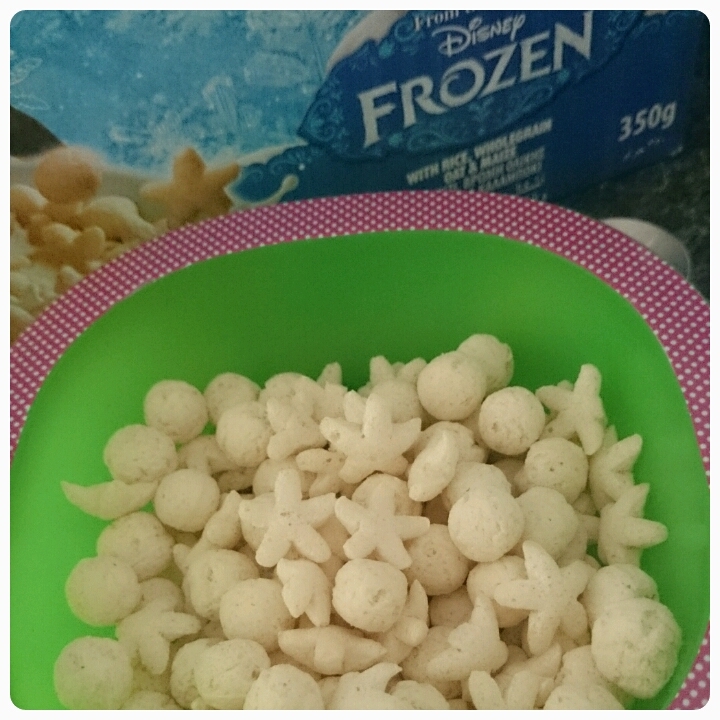 There are two things my children are definitely into right now, one of them is Frozen (will the hype ever die down?) 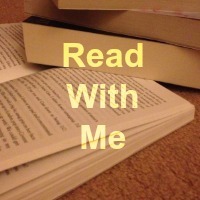 and food. 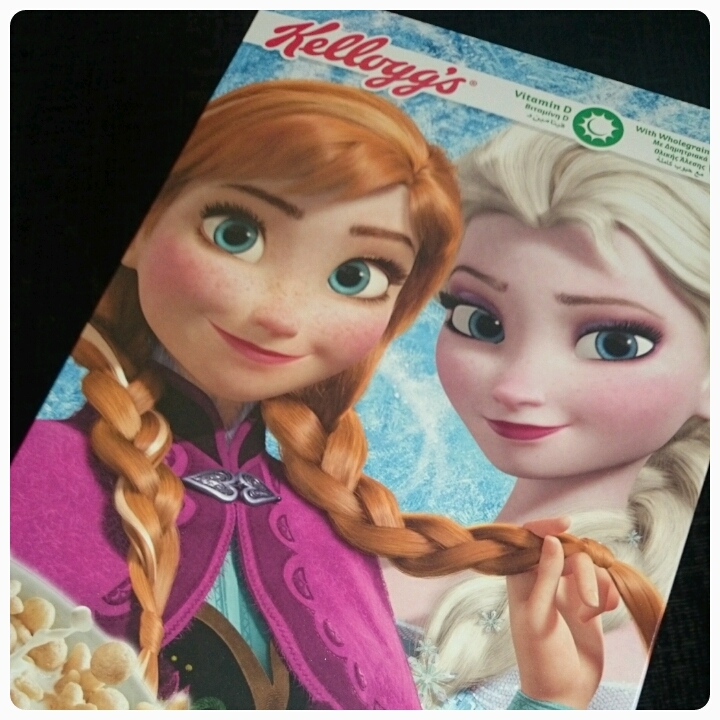 So when we were recently asked by Kelloggs to choose our favourite Frozen character, the kids got rather excited about what could possibly be coming our way. 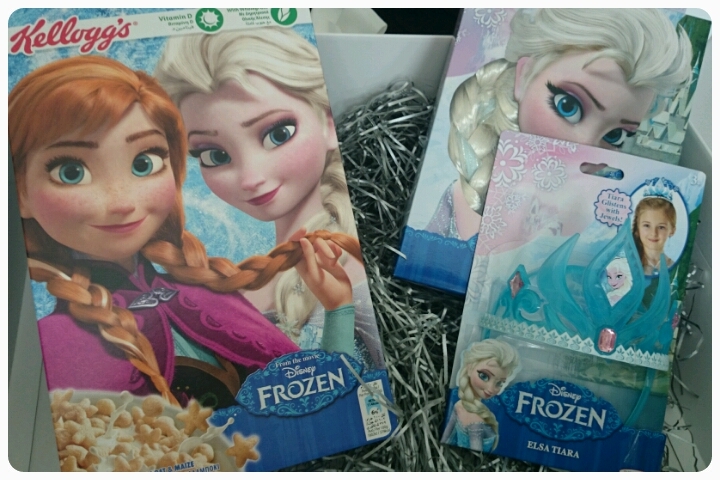 A surprise package revealed some lovely Frozen goodies including an Elsa wig and a fabulous tiara which I may have placed on my head as well as a box of Frozen themed cereal. 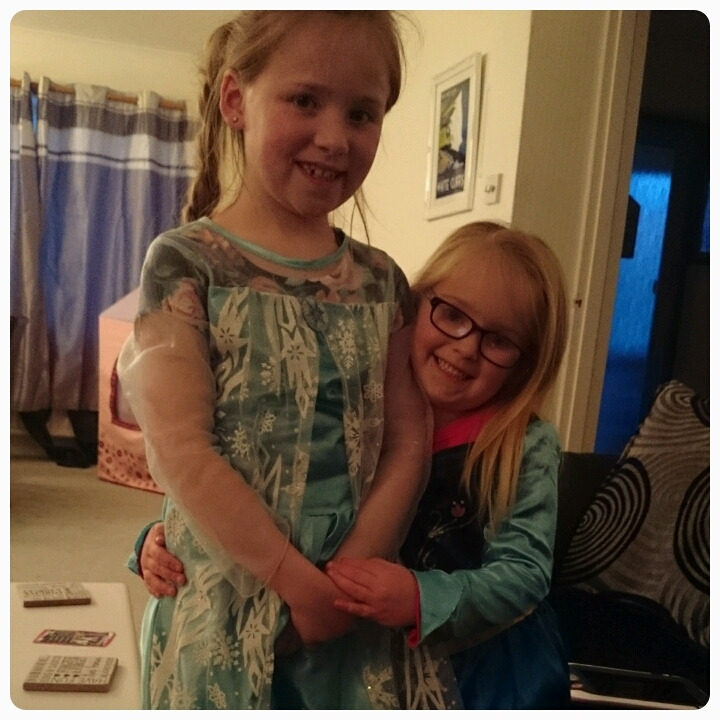 Of course the girls had to dress up in their Frozen outfits to eat their cereal, this was a must!! Check out Elsa and Ana below. The cereal itself is vanilla flavoured and comes in the shapes of things like snowflakes and snowballs. I only just managed to get a photograph because unsurprisingly the cereal didn't last very long. My daughters were more than impressed, especially when they discovered that the cereal gave their milk a distinct vanilla flavouring, an added bonus. 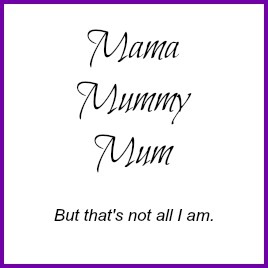 And they didn't just eat it at breakfast time, it became a snack too minus the milk. If you have a Frozen fan in your house this will be a cereal (£2.69 a box) that you must have in your kitchen cupboard.